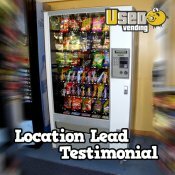 I have been doing business with Used Vending and my experience is breathtaking. 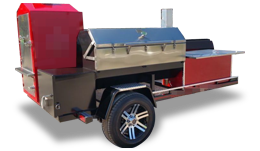 I received a phone call from April Hurd and my machine sold 3 days after speaking with the buyer. He is very pleased with the machine and the transaction was flawless. Thanks for the assistance April. ...informative, honest and very helpful. 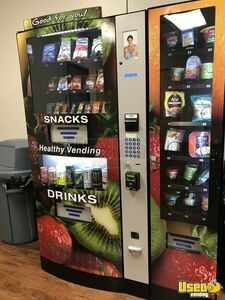 I had five machines to sell and Used Vending did an excellent job of connecting me with a buyer and facilitating the sale in a timely and efficient manner for me. 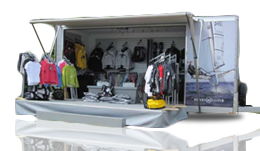 The personnel I dealt with are informative, honest and very helpful. I would have no problem recommending their services. 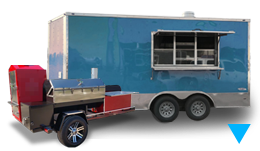 To whom it may concern - Hands Across The Water Inc would like to thank Ms April Hurd, of Mega-vending for her assistance with obtaining a combo machine for our office. 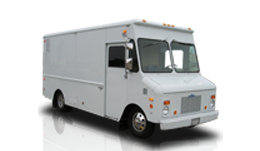 We had a number of issues that Ms hurd was able to guide us through such as finding an realistic machine for an office of 30, locating a delivery service that would bring the machine all the into our area, although there was three sets doors to pass through and none being double doors. Ms Hurd was always polite, helpful and professional. 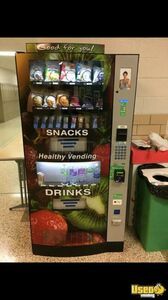 When we decide to add vending in our other offices Ms Hurd will be the one we contact. Thank you. James C. Nelson - Board of Directors, Hands Across The Water Inc. 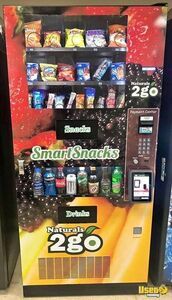 I had tried putting our machines on Craigs List and other places but as I was searching for other ways to sell I found your site and it has been the best thing for selling our vending machines!!! Melissa was the best. She acted like we were her only client and took such great care of us. I have a hard time with computers and finding out how to print all my forms and she walked me thru the steps. You do not find that type of customer service very often. Just Melissa's voice on the phone made me smile even when things didn't go as smooth as they should have gone. 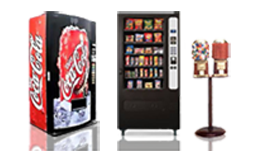 I would recommend this company to anyone wanting to sell their vending machines, especially if you get Melissa as their agent. Great website and great people!! I am so impressed with the prompt and through service I received when I ordered a paper and a pencil vending machine from this company. April Hurd was quick to respond by e mail to any questions that I had, especially about how to order a replacement for the money slot. I was not aware that the slots should accept higher than $.50 for the paper notebooks, to cover costs. I am very satisfied with April's help in this matter. 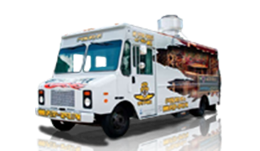 Whenever I contacted Melissa, she was always prompt getting back to me and very friendly and helpful. 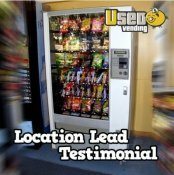 My overall experience with Usedvending.com was positive and I would recommend them to anyone looking for vending equipment.